New CTA Releases starting from <30,- EUR/CD! For our upcoming MILONGA WEEKEND VIENNA 22/23 SEPTEMBER we are looking forward to spending a wonderful weekend together with the teachers MARIA & PABLO and NIKO & MARY as well as the DJs ANDRES MOLINA (Argentina) and HARRY WOHLFART (Germany)! 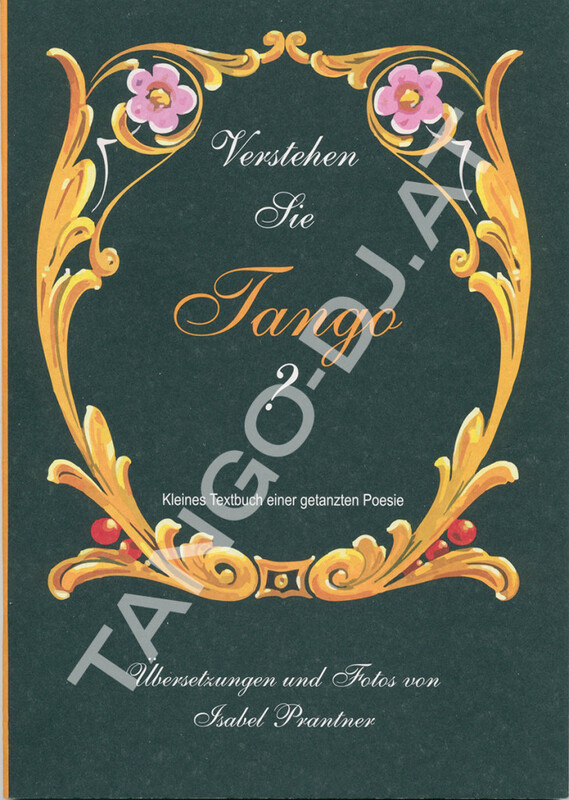 Then you may find out more about the first STUDIO LINE release of TANGO RECORDS, the three latest CTA releases, a new TANGO-DJ.AT cooperation with the collector André Vagnon running the renown website Bibletango.com and our new offer of Tango books! Maria & Pablo tanzen seit 2009 zusammen und erreichten 2012 den 6. 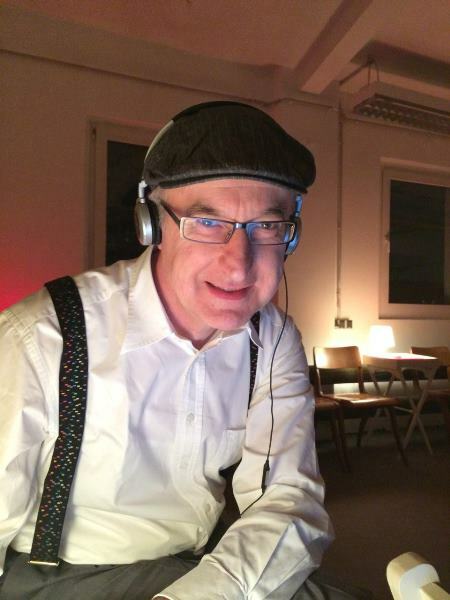 Platz bei der Tango Salón Europameisterschaft in Rom. Möglichkeit zum ungezwungenen Praktizieren, Meinungsaustausch, Üben, Trainieren, Tanzen und Fragen. Auch für Anfänger! We are happy to announce a special treat for the Welcome Milonga on Thursady, 2 October: The music will be choosen and played by ALL DJs of the event! Each DJ takes care of about one hour of the evening. We are very happy that all of our DJs agreed to participate at this welcome evening! This welcome Milonga is included for all ALPINE ABRAZO participants and also open to dancers not registerred for the whole event. We are happy to announce our very first TANGO RECORDS release! 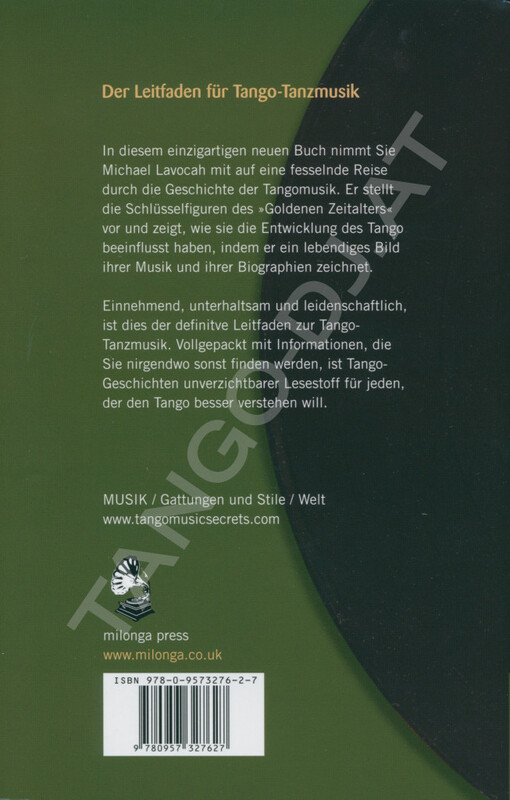 TANGO RECORDS is a registered music label founded by Bernhard Gehberger and dedicated in producing state of the art Argentine Tango transfers of unknown, rare, or hard to find Tango recordings. 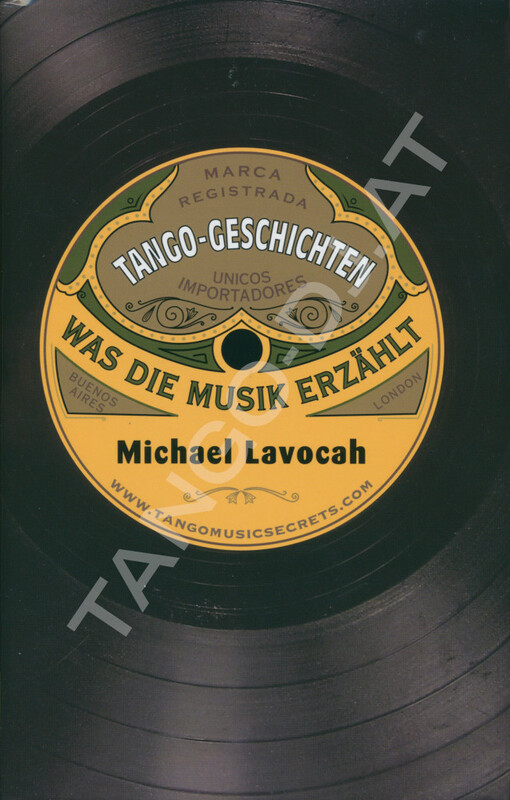 We use 78 RPM records owned by Bernhard Gehberger or TANGO-DJ.AT, as well as records being made available by various collectors cooperating with us. Our series is called STUDIO LINE as we focus on preserving as much natural sound as possible. Years of experience go into carefull production, handling and processing of our transfers always trying to give you as much of the music as possible. It is always possible to take away more noise and apply a low-pass filter to your taste, whereas it is impossible to re-access once lost frequencies. Besides of the DJ VERSION we may offer a STUDIO VERSION of some transfers as well, depending on demand for those. Please note that the studio version is NOT supposed to be used as it is. It is a professional digital copy of the 78 RPM record and needs to be remastered! Our first release is available for our members for free! Plenty more releases will follow soon. Stay tuned! 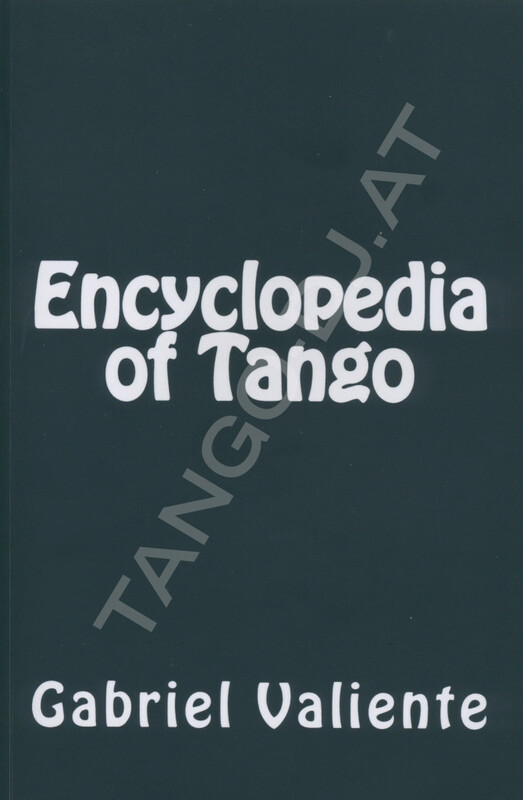 The latest CTA releases are available at our TANGO-DJ.AT/shop. 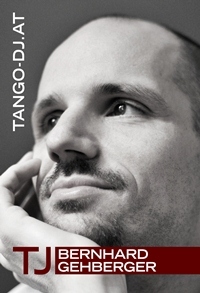 Prices for our TANGO-DJ.AT MEMBERS will be less than 30,- EUR / CD! Please mind that this covers currency exchange rate fees, money transfer fees, transport to Europe, EU import customs duty and taxes. Please recheck if you think it is cheaper to place custom orders with retailers in Japan directly! 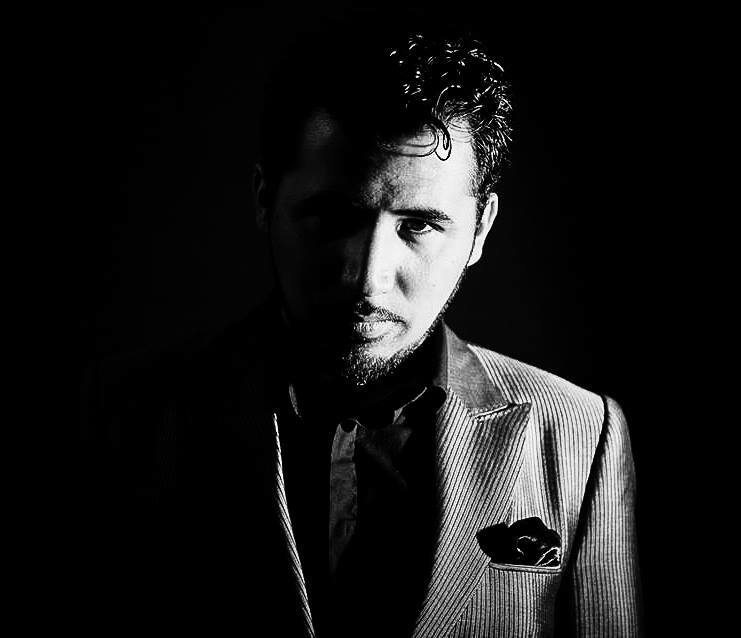 We feel honored to announce another cooperation with André Vagnon running the renowned website bibletango.com! André being a serious collector for 78 RPM records is specialized in French recordings. We are happy to be able to offer some of his compilations of unknown orchestras to our members and we are looking forward to working together. 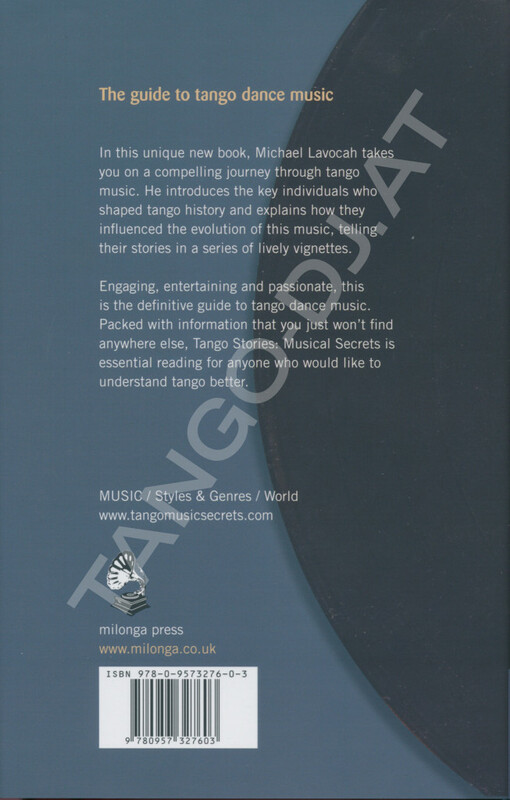 Michael Lavocah published his new book "TANGO MASTERS: ANIBAL TROILO" recently. 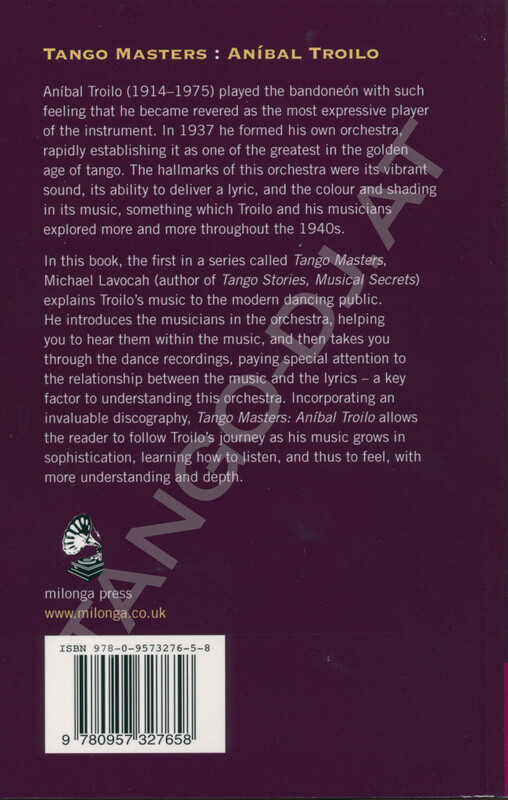 It is a paperback edition and has 205 pages packed with information about maestro Aníbal Troilo. 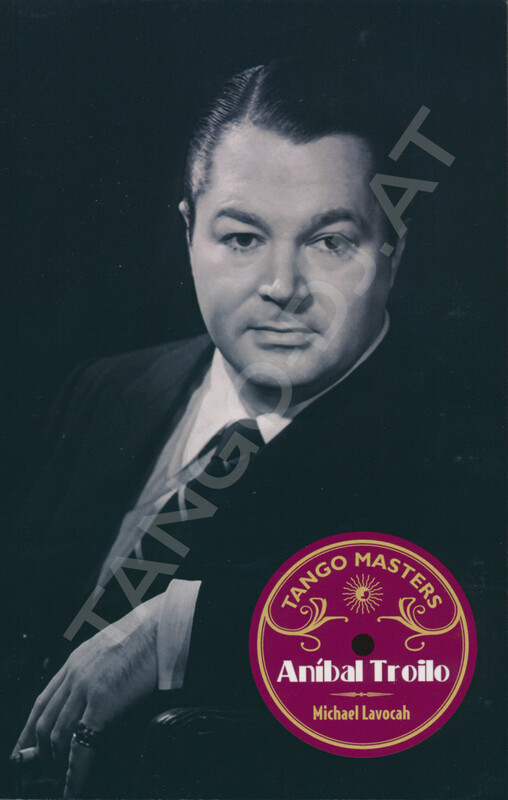 In the appendix A: Troilo on CD on page 170 of Tango Masters: Aníbal Troilo it is said that CTA reissued Troilo recordings from 78 rpm records. 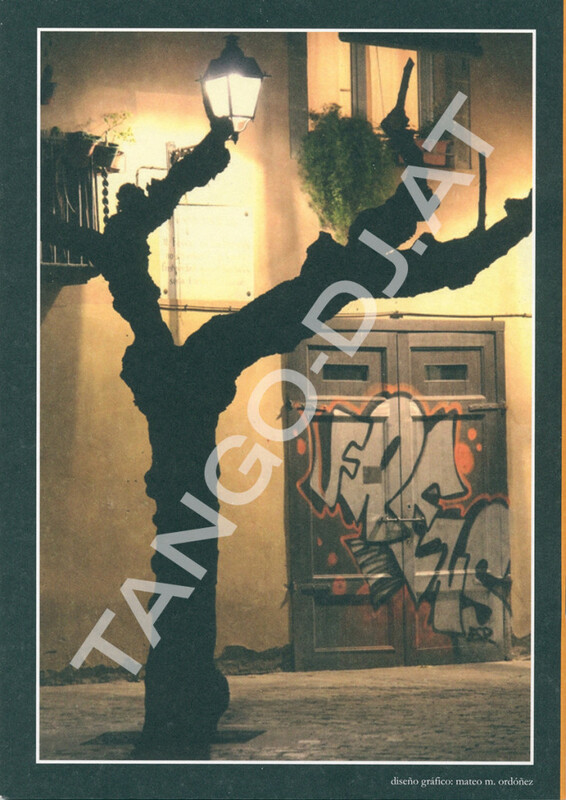 On page 13 (English version) it is stated that CTA published the complete works of Juan D'Arienzo. Actually CTA covered D'Arienzo recordings until 1957. Everything after that (which is a lot) was not published on CTA. On page 55 (English version) the recording year of two "La Cumparsita" recordings are discussed. We have reasons to believe that the findings presented there are probably wrong. 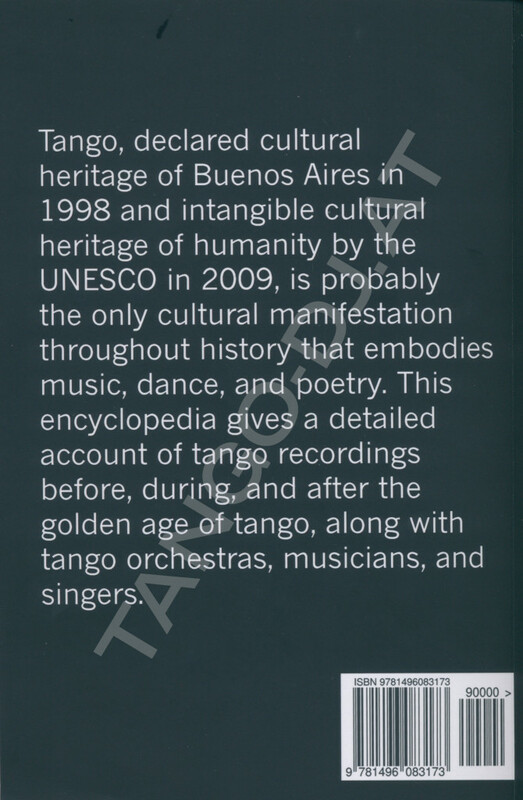 You can find our identification of recording dates regarding those releases in our Tango database. 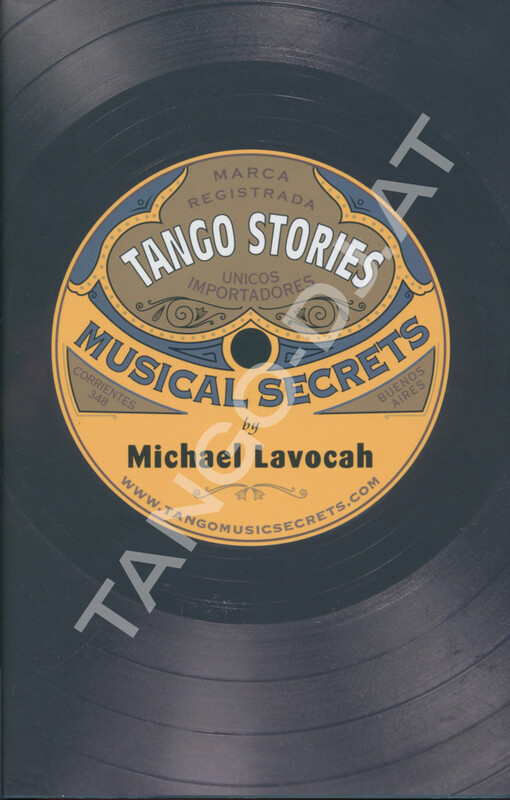 Gabriel Valiente brought together a massive amount of information about 148 Tango orchestras, their recordings and musicians filling 800 pages! 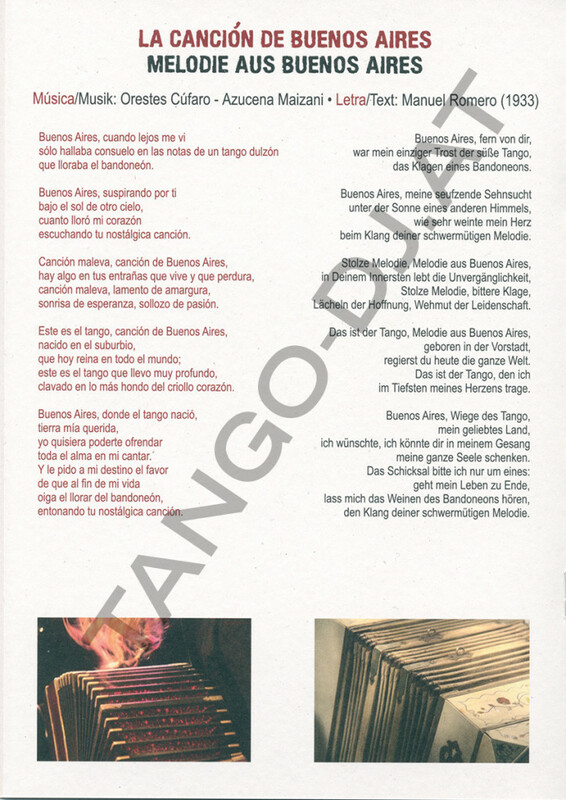 Isabel Prantner lists and translates the lyrics of Tangos in Spanish and German. This little book is lovely made. We thoroughly recommend it!